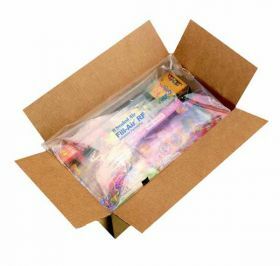 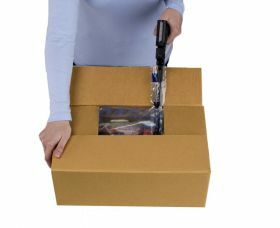 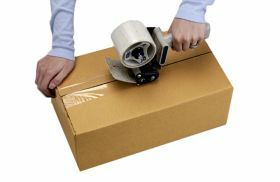 This versatile sealed air bag packaging offers economical yet extremely protective void fill, perfect for packing fragile items as it cushions them while locking them firmly in place. Used with a Rapid Fill Air machine, the inflatable air bags are sized 460x580mm; the size can be varied to fit the space exactly, depending on the inflation used. 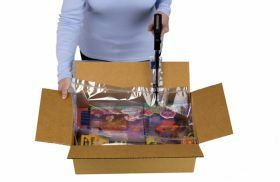 The air filled packaging is reusable and supplied flat in a pack of 250 pillows.